the wardrobe, style and look of the actors & films of the nouvelle vague. 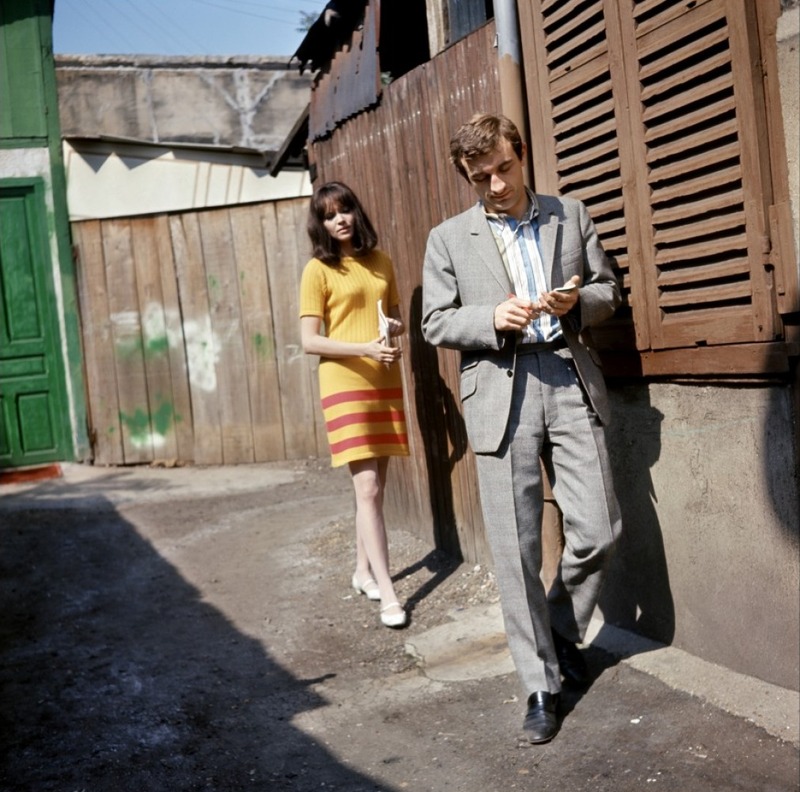 Read more about the tremendous impact the French New Wave and its stars had on the fashion world of the 1960s and beyond, get style tips and inspiration. coming soon: Jean Seberg Style, Catherine Deneuve Style, and others!